The Edmonton Police Service will have a new Chief of Police in the New Year. The Edmonton Police Commission (EPC) announced Dale McFee would take over the position vacated at the end of October by Rod Knecht. The process to choose a replacement took five months. “Mr. McFee is an internationally-recognized innovator and executive leader in the field of policing,” EPC Chair Tim O’Brien said Wednesday. 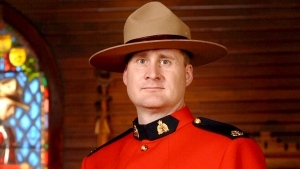 The new EPS Chief has also served as Chief of Police in Prince Albert, Sask., and is the former president of the Canadian Association of Chiefs of Police. 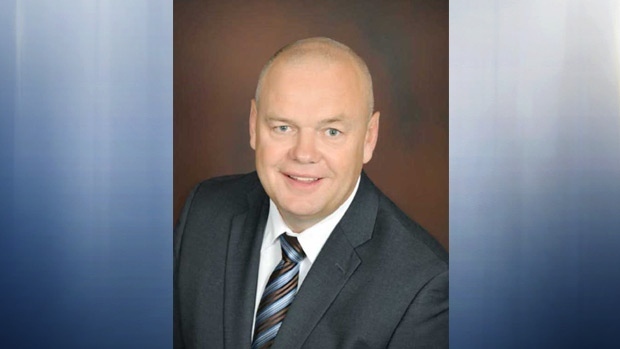 He’s served as deputy Minister of Corrections and Policing in Saskatchewan since 2012. The St. Albert-born Metis man is credited with lowering crime rates with an approach that focused on statistics and coordinating civic and social services. “I’m a firm believer that the sum of the parts is always greater and better than the individual parts,” McFee said Wednesday. He believes his approach can work in Edmonton as well. “He’s an expert in policing innovation, and I think conditions are ripe for us to do some really, really great work together here,” Mayor Don Iveson said. McFee will take over as the 23rd Chief of Police for the City of Edmonton on Feb. 1, 2019. O’Brien said the commission has approved a five-year contract for McFee. Officials are planning a public swearing-in ceremony, but details on that have not been confirmed. Dale McFee is seen in an undated photo. Supplied.